Smith channels are available in multiple lengths and configurations. 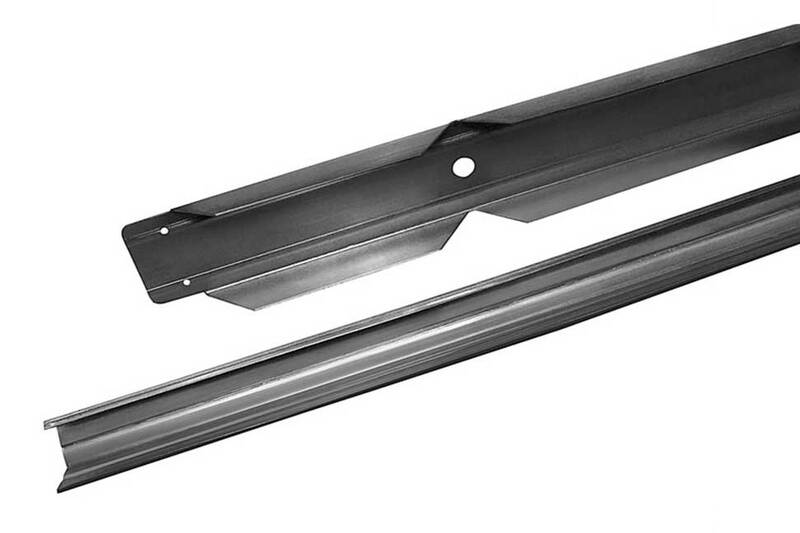 Available in Aluminum and Galvanized Steel, the channel can be roll formed and even notched when specified. 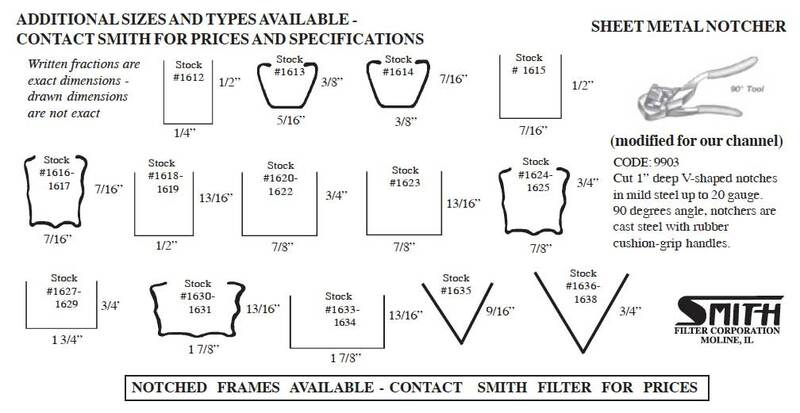 Smith Channels are available in multiple widths, lengths and types. 8’ & 12’ sections are currently being stocked. Standard packaging per size and type are indicated per item. Sample requests are encouraged to assure the correct channel for your application. 8’ lengths are able to ship UPS/Fed Ex Ground. Anything longer must ship via common carrier.